If you are a WordPress user and searching for a good SEO plugin for your website then you are in the right place. 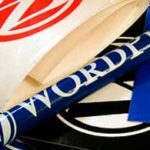 Most of the WordPress users are currently using “All in one SEO pack” plugin on their website for search engine optimization purpose. But as per our opinion the best plugin currently available in the market is “Platimum SEO Pack”, the advanced version of All in one SEO pack. 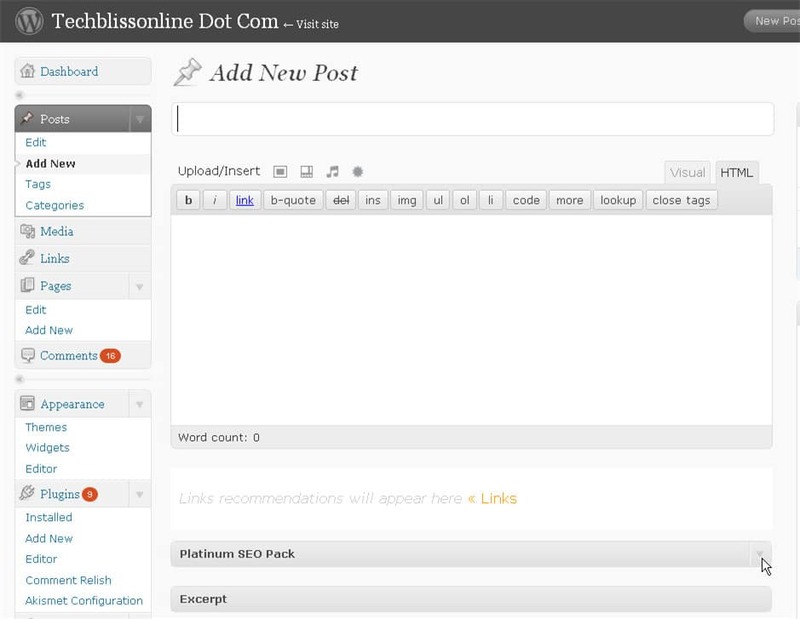 We are also using this plugin on all of our websites and this is really giving us an excellent smooth experience. Is there a way I could download for free this Platinum SEO pack? I need it so badly. 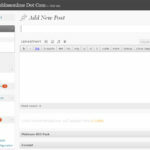 Great post and a great plugin so glad I found this post. I will be installing on all my wordpres site to maximise my exsposure. Beenj missing out by using lesser plugins! thank u for sharing such a nice and in innovative blog and Provide some better suggestion for the improving the ranking of your website.it is really nice and awesome post. great article, thankss for sharing with a guy who’s new to the business. this is a “risky” software, If you are a programmer and you see the source code, you will find that if you don’t link back to the plugin’s site, the plugin will block google from spidering your site, off course you can restore it by removing and modifying some codes in your wordpress, codes that are connected to your privacy setting, but not anybody is a programer. but I don’t want to use anything that CAN make an accidents, accidentially..like this one or anything else like a theme that will make your site to stop working. I’m not a kind of person who remove a credit links, but, I always make a heavy modification to any theme or plugin i use, so I always read the source code first. Sorry, but as per my review I can say Platinum SEO pack is a very safe plugin along with excellent features. There are no “RISK” to use it in your website. There are no such code that can block your website from search engine. In this case I think you are wrong in your opinion. This is a good post. I’m a recent grad trying to learn more about the web design space and I really enjoyed reading your post. It’s without a doubt worth sharing!